Jereshia Hawk is an income strategist and school supply enthusiast who specializes in helping service based entrepreneurs create 6-figure strategies! 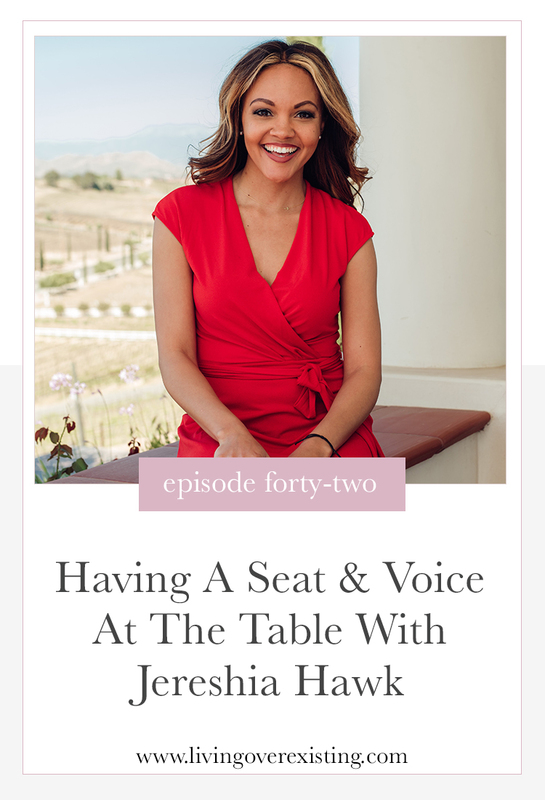 In this episode we chat about how experiencing a major loss at such a young age inspired her switch career paths early in college, how not seeing enough representation in her industry as an engineer inspired her to help women create a seat AND have a voice at the table and her transition into full-time entrepreneurship! I loved our conversation because it felt like I was talking to someone I have known for years and I hope you feel the same!